Come in… enjoy dining in an elegant setting indoors, or relax on our balcony overlooking our well-manicured practice green.Our host of services make our venue attractive to families who wish to experience golf, dining and social events in pleasant surroundings. Excellent food and dining in our clubhouse. Banquet Hall with room for up to 200 guests. 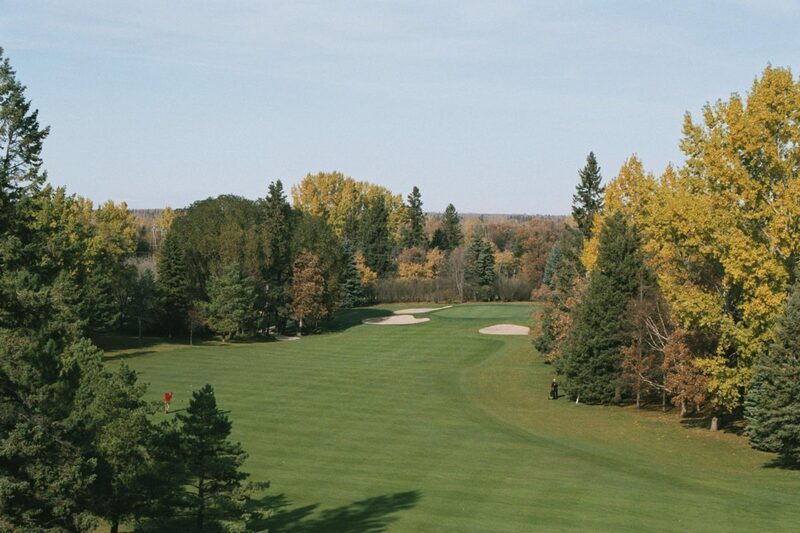 Golf instruction classes for groups or individuals on one of Manitoba’s best practice facilities. All together the Elmhurst Golf & Country Club offers everything that you would expect from a high quality Golf Club. Our Food & Beverage Manager and Entertainment Committee organize events throughout the season for all to enjoy including golf competitions,tournaments, social events and movie nights. Become a part of Elmhurst’s community today!